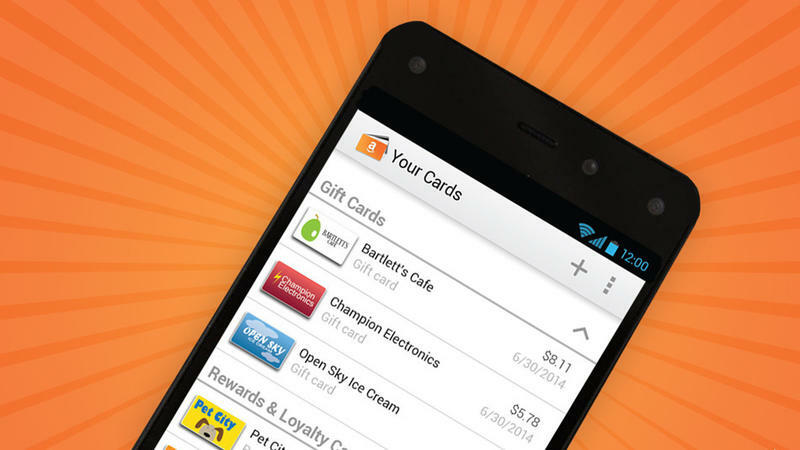 Amazon recently pulled its Android-powered Amazon Wallet app following a beta release last July. The removal of the application from its own app store and Google Play was first spotted by TechCrunch, which gained some insight from the firm why it decided to ditch its mobile payment service as competitors such as SoftWallet, Apple Pay and Google Wallet step up their game. "We've learned a great deal from the Amazon Wallet beta program and will look for ways to apply these lessons in the future as we continue to innovate on behalf of our customers," Amazon told TechCrunch. Amazon Wallet wasn't as powerful as its competitors, and didn't allow customers to make payments using credit or debit cards at point of sale terminals. Instead, it served as a place to store loyalty and gift cards and for spending on Amazon, where you could also use other forms of payment, like the aforementioned debit and credit cards – those methods just didn't work in physical stores. Amazon may be exiting the market altogether, or it may really just be pulling the beta application ahead of a larger launch. As consumers grow adjusted to using their phones for mobile payments – whether it's through PayPal, Google Wallet, SoftWallet, Apple Pay or another option – perhaps Amazon will find another time to re-enter the market.